The first USSSA Northern Umpire-In-Chief, Chuck Tarlton developed the umpire instructional clinic as it is operated today, and brought many of today’s top USSSA umpires to the program. With over a 23-year umpiring career, Vic DiGiovanni established a reputation for hustle and loud, decisive calls. He was the first Illinois umpire to work the plate at a USSSA Men’s Major World in 1985. In his nearly 20 years of service to the USSSA, Bob Parvin umpired all over the country in NITs and World Tournaments and in every Illinois State Tournament. He averaged some 250 games a season and one year logged 523 games. On one occasion, Parvin umpired a dozen games in a row. Recognized by umpires, players, managers and complex owners alike as the best umpire in the state, he was a commanding presence on the field. That last five years of his career, Parvin served as Illinois USSSA Umpire-in-Chief, supervising countless umpire clinics. Most of today’s top USSSA umpires were developed under his tutelage. Parvin is quick to acknowledge two people in particular as helpful in his career. Parvin went on to thank Ken Paulson as well. “He [Ken Paulson] knows the rules as well as anyone I’ve ever met,” he said. In 1995, Parvin underwent multiple bypass surgery and retired from umpiring. He now owns and runs BJs, a Rockford sports bar, and stays connected to softball as a multi-team sponsor. During the past 40 years, Irv Porter has worn many different uniforms, starting as a player for 18 years on teams that won four State Titles and played in nine World Tournaments. Porter has also been an Area Director and the first Northern Illinois Regional Director for the Illinois USSSA, along with his current position as umpire. This year, Porter completed his 20th year of umpiring, which has included calling games at seven different World Tournaments. He has also attended numerous USSSA National Umpire Clinics and has also taught at these clinics for over ten years. Porter has co-authored two USSSA rule changes with Illinois USSSA State Director Brenda Paulson that were passed and became USSSA National rules. The first, which allows a team to start and finish a game with a minimum of nine players and the home run penalties used in the Men’s programs. The Illinois Softball Report that Porter started in the spring of 1997 has since been converted to a web-based publication as of the fall of 2002. The Internet has allowed I.S.R. to bring the softball player tournament results, including tournament recaps, game photos and upcoming tournament brackets, in a faster manner. From Major to the Class E level, Irv is always prepared to do his job, willing to go anywhere at any time to umpire. This also helped him be inducted into another association’s 16-inch Illinois Hall of Fame. Irv Porter’s induction into the Illinois USSSA Hall of Fame as an umpire is well-deserved due to his dedication to the game of softball. Mark Shields from Chester, Illinois will be the first one to tell anyone that when he began umpiring nearly 30 years ago, he was in it for the long haul. His dedication to the game from behind the plate still continues, as he is still actively umpiring, while serving as Umpire-in-Chief in Southern Illinois. Mark has earned the respect of many players from not only those Southern Illinois communities, but from those that have provided his professional approach to each contest at the nearly 30 state tournaments he has worked from Rockford to Peoria to Red Bud. While working these state tournaments, he recalls that they provided one of his most thrilling experiences, as he did the plate for the 1996 40 & Over Master’s State Championship game. Mark’s most amusing situation while umpiring occurred when he was calling the plate for a team that had a 6’10” pitcher that consistently questioned his calls. With Mark measuring only 5’7”, the lanky pitcher approached Mark between innings, put his arm around him and asked, “Are you sure about those calls, little buddy?” No one really knows if Mark ever game him an answer. His passion for his profession is evident as he states, “Softball is a sport that cannot have a value placed on its reputation. Only for the love of the game can softball be proclaimed priceless.” He also praises the USSSA program for its growth and dedication, while providing opportunities that he has enjoyed for many years. We hope that his induction into the Illinois USSSA Hall of Fame makes him feel a little taller, as he stands above many in providing fairness, equality and integrity to the game. When Tom began his umpiring career, he really didn’t plan on doing it very long. He just did it to make a little extra cash to support his six-day-a-week softball playing habits. Little did he realize at the time that Dave Hauseman, who introduced him to umpiring, and Irv Porter, who provided him State Tournament experience, were opening a path for him to the Illinois USSSA Hall of Fame. As he found fortune and enjoyment from umpiring during the past 20 years, his playing time dwindled. He was umpiring numerous tournaments including the Women’s Class “A” NIT tournaments in Rockford, the Men’s NIT in Joliet, the Men’s IL State tournaments, the Women’s Class “A” World Series in Kentucky, the Women’s Class B & Class D Worlds, the Championship game of the Women’s Class C World Tournament at Disney in Orlando, and the Men’s “Class B, Class C & Class D” World Tournaments in Orlando. Well Tom, for all of those hot days you have suffered through behind the plate to provide fair play to so many and to the USSSA game, softball loves you too by welcoming you into the Illinois USSSA Hall of Fame. 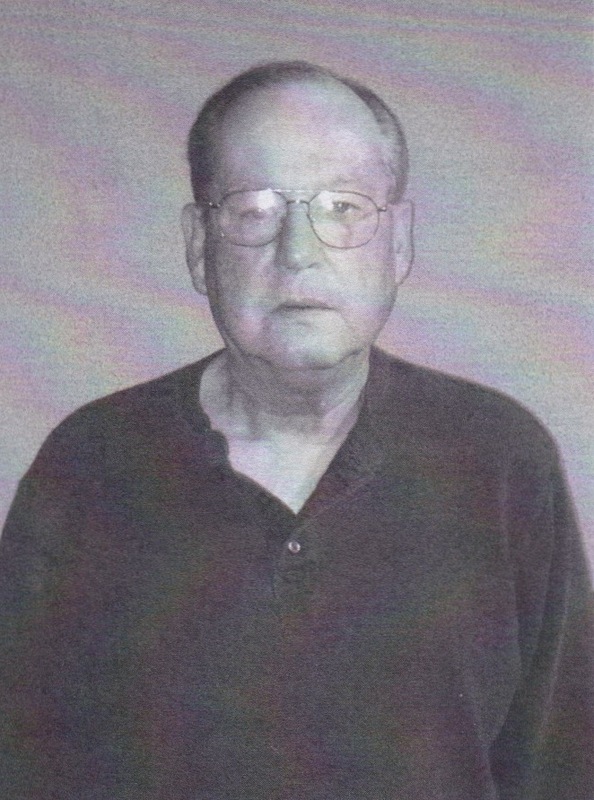 Dan began umpiring in 1965 and with the USSSA in the 1970s. Working mainly in the Joliet area, he umpired at all tournament and league levels of play while also doing many National Invitational Tournaments and State Tournaments. He also umpired at a USSSA 16-inch World Tournament held in Joliet. Dan attended several state and national umpiring clinics to improve his umpiring talents and considers being able to umpire with his son Michael the highlight of his career. He retired from umpiring in 2008. Most everyone has heard the phrase, "I thought I was wrong once, but I was mistaken." It must have been referring to Mike's umpire abilities, when asked if he had ever made a bad call, his response was, "No, never!" 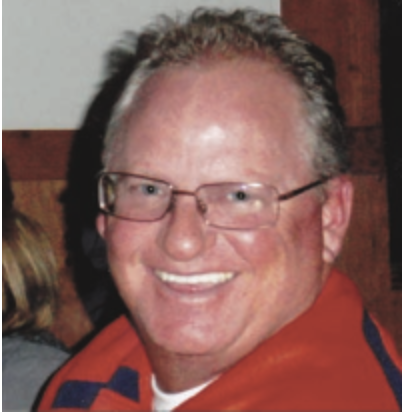 Learning to be an excellent umpire in the Joliet area under the guidance of fellow umpires Mark Hall, Tim Johnson, Jerry Henry and Tom Seddon, led Mike to being chosen to umpire many state and national events at Rockford and Joliet during his 16-year career. His abilities later provided opportunities to umpire at World Series events at Fort Knox, Kentucky and Orlando, Florida. Mike's strangest situation while umpiring occurred during the Women's Class B World Series, when a batter hit a basses loaded line drive up the middle to short centerfield. The fielder dove for the ball, but the attempt was ruled a trap by Mike's partner, who instantly signaled safe. The runners, however, held on all bases, resulting in the ball being thrown to third, second and first for a triple play! When asked who some of the best players he had umpired were, he said, "Brian Schultz, Jim Cushing, Al Van Gampler and Dan Prater top his list." Mike also acknowledges that his involvement with the USSSA has allowed him to travel around the country, have a lot of fun and meet many new friends. Tonight, it has allowed him to enter the Illinois USSSA Hall of Fame as one of its finest umpires. 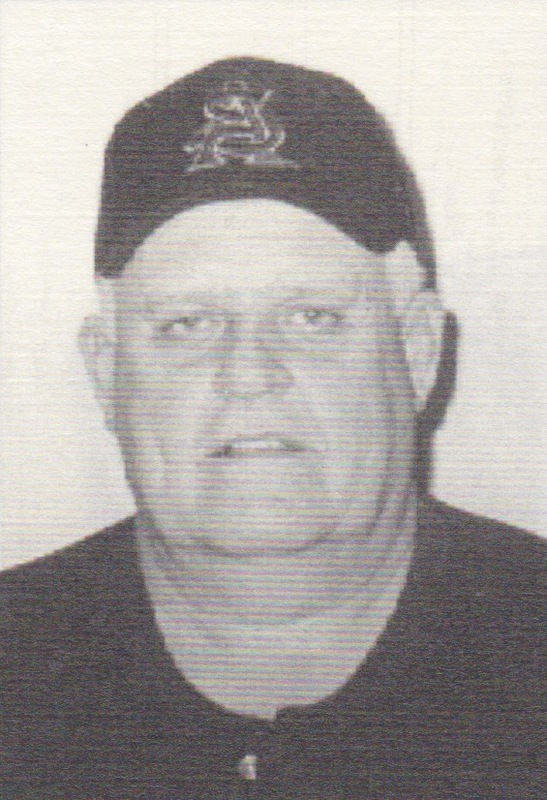 Although his officiating career was cut short by a leg injury in 1989, Mike Reeves established himself as one of the finest umpires to ever call a game in the Midwest area. He was well-known and well-respected wherever and whenever he took the field. He estimates that he averaged calling 300 games per year. Mike held umpire clinics every year for all the umpires in Southern Illinois. He had the ability to train young umpires using his knowledge and expertise. This greatly enhanced the USSSA softball experience in the southern part of the state. Besides umpiring, he would hire and assign umpires for seven to ten different leagues. He was an asset to all league directors. He was the Southern Illinois Umpire in Chief for eight years and he called all the USSSA tournaments in the area. He feels fortunate to have been able to call World & Divisional Tournaments. Mike could have also been inducted into the Illinois Hall of Fame in the Director Category. 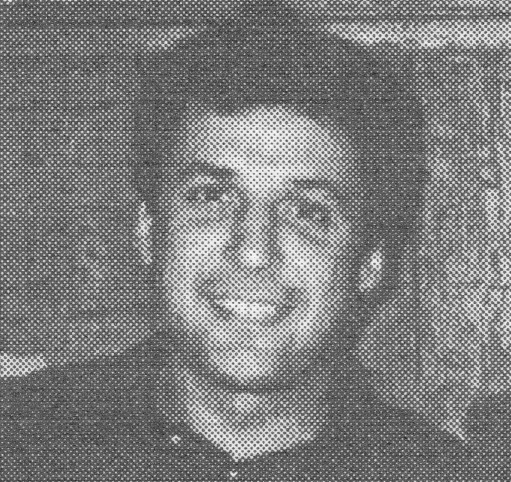 He served as the Southern Illinois State Director from 1984 to 1988 and was awarded State Director of the Year in 1988. 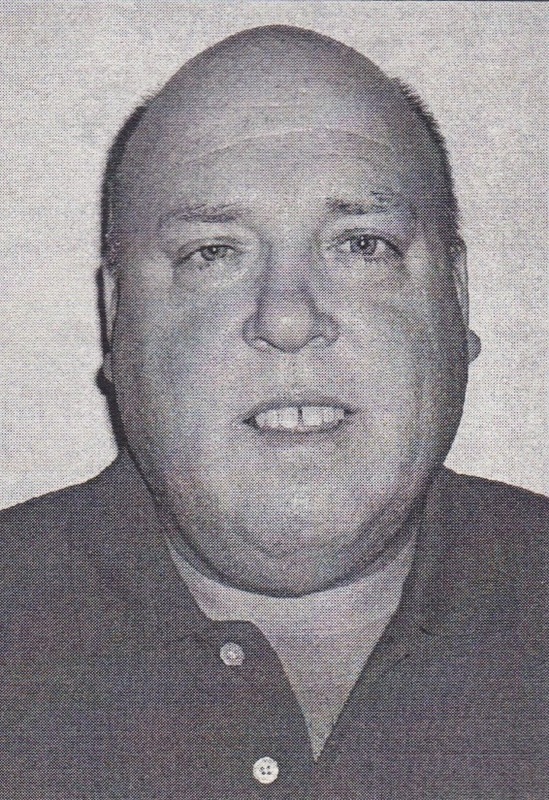 During his tenure as a director, he organized and ran several State tournaments. “Mike Reeves could do it all! 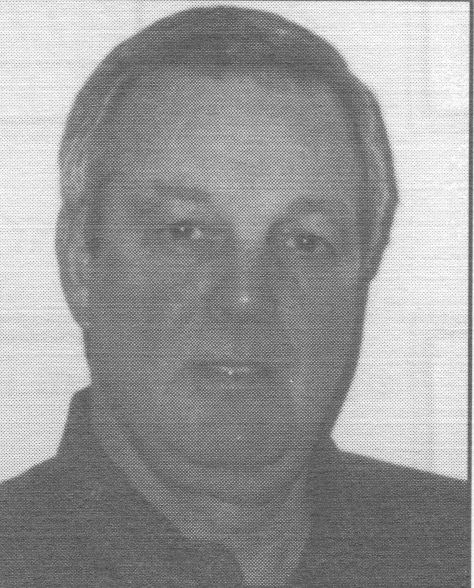 He was a great umpire and in addition to directing Umpire Clinics in Southern Illinois and working numerous tournaments, Mike also worked Divisional Tournaments in Rockford with his partner Steve Manning. He was also a great Director and we missed him when he left USSSA to pursue his educational career. But we’ve finally found him and we are acknowledging all his USSSA efforts by Hall of Fame induction,” said Brenda Paulson, former Illinois State Director. Mike feels that softball is an excellent way to obtain some exercise and to socialize with others that have like interests. 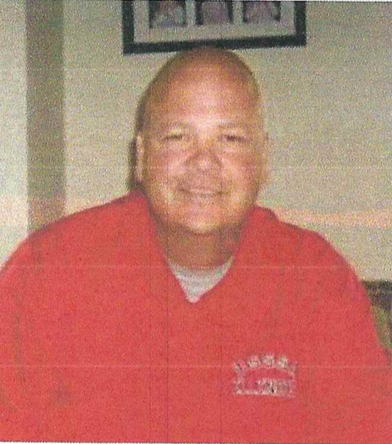 He has always been proud to have been associated with USSSA as both an umpire and director.